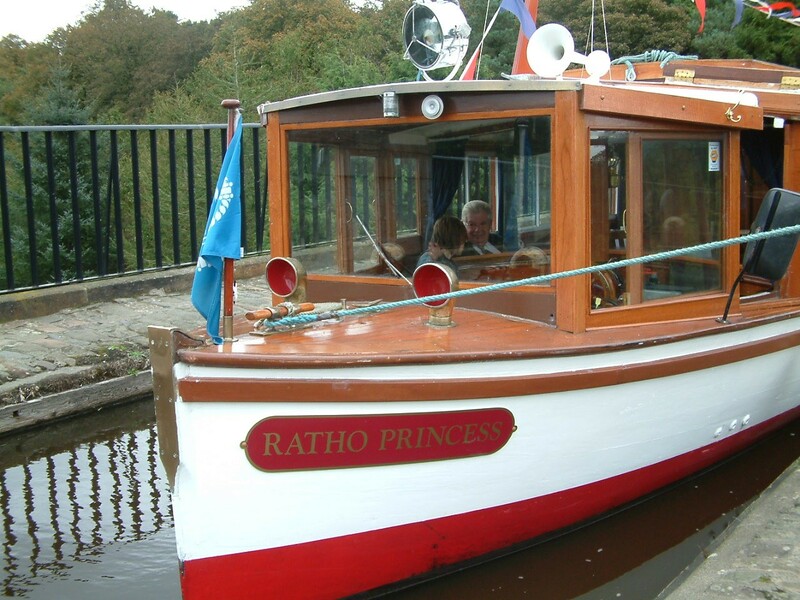 The RATHO PRINCESS was originally known as the PRINCE and was built as a passenger boat for George Smith & Company of Wroxham in 1923 by well known boat builder Graham Bunn She was licenced to carry 50 passengers and in 1936 was sold to Broads Tours who owned her until 1973 when she was sold to Waveney River Tours of Oulten Broad. In 1977 she was sold to Southern River Steamers and the then owner renamed her PRINCESS VICTORIA. She ran until 1983 from Norwich. 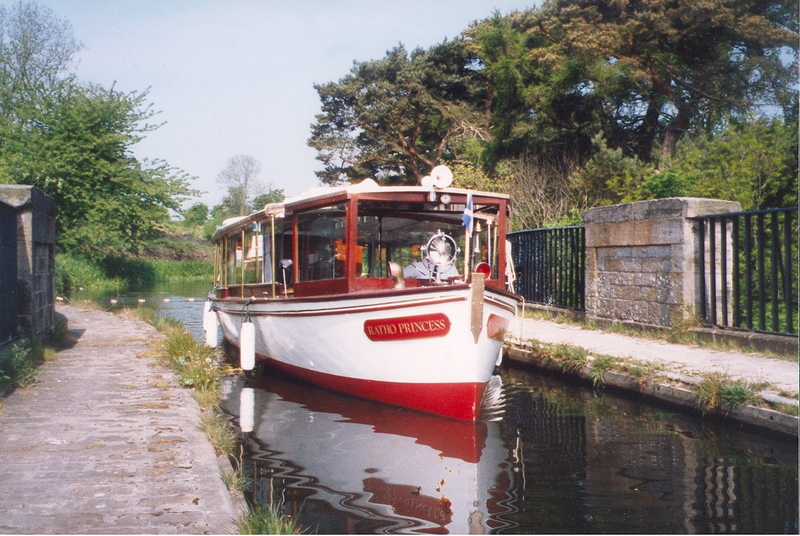 The PRINCESS VICTORIA was brought to Scotland by Waterside Promotions Ltd to be used as a trip boat on the Forth & Clyde Canal at Kirkintilloch. 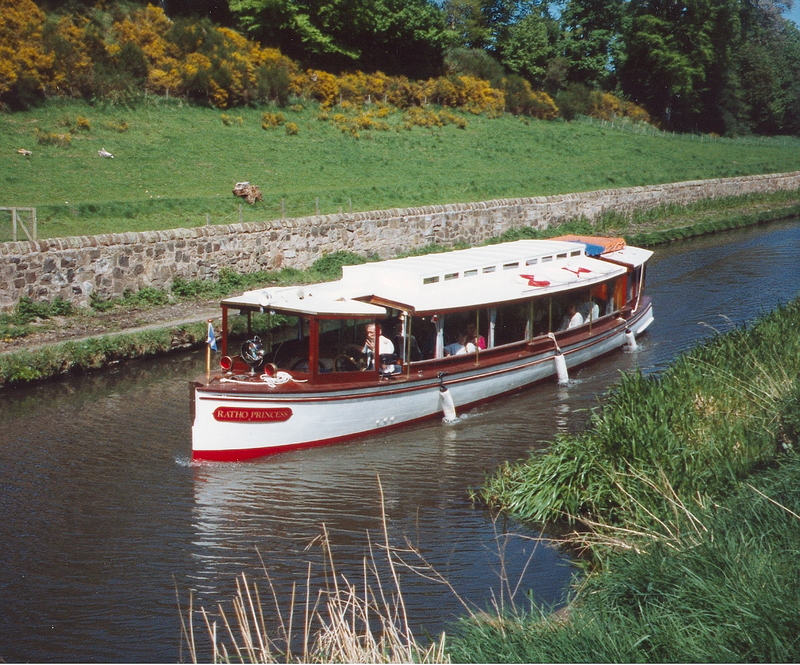 In November 1993 the vessel was bought by her present owner, relocated to the Edinburgh Canal Centre and renamed RATHO PRINCESS. She was drydocked and a full sympathic restoration project was undertaken The RATHO PRINCESS has a BMC 1.5 diesel engine which was fitted in 1970. She has a "V" shaped hull with a deep keel. Her construction is pitch pine planks on oak ribs. 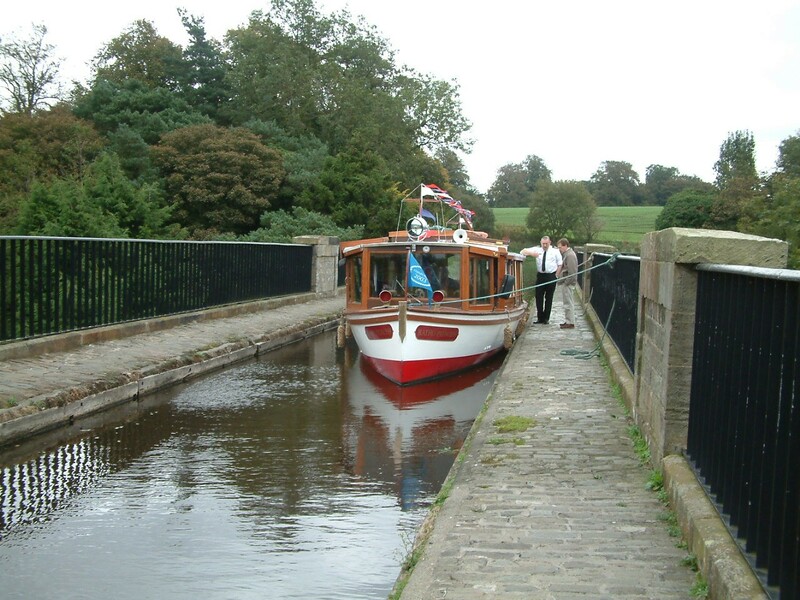 The RATHO PRINCESS was used when the first sod was cut in the Union Canal when the restoration work began for the reopening of the lowland canals of Scotland under the Millenium Link Project. She has carried many VIP's in her service along the canal. In 2005 she was drydocked and again a full refurbishment took place where any suspect planks were removed and replaced. 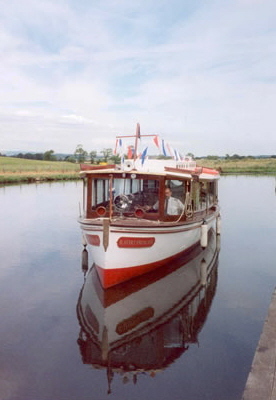 She has had many trips along the Union Canal through the Falkirk Wheel and then onto the Forth & Clyde Canal to Bowling and onto the River Clyde in Glasgow. 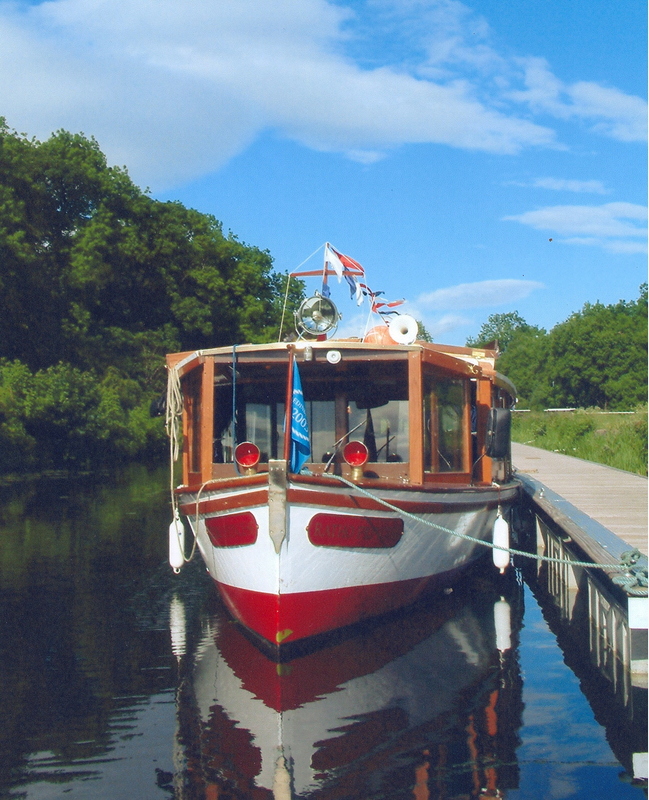 She has also had memorable trips on the River Forth in Edinburgh and up to Stirling.